We received a sample product or products in exchange for this review. All opinions are 100 percent our own. As most of you know, I have been struggling with high blood pressure and other heart issues for awhile now. I'm only 28, so it's really not fair, but what are you gonna do? Darn genes, LOL! It's my goal to try to eat as healthy as possible, exercise every day, and do any and everything in my power to minimize my risk of heart problems. When I was introduced to TruHealth MD and Step One Foods, I was instantly intrigued. These foods were specially developed by a cardiologist to maximize heart health. Every single ingredient was hand picked for it's health benefits. I have really been paying attention to what we are putting in our bodies in my house, so I love when I discover new products that don't contain "junk"! When Dr. Elizabeth Klodas got sick of not having any great foods to recommend to her heart patients, she did what anyone would do: she created her own! Elizabeth Klodas, MD, FACC, has dedicated her career to preventive cardiology. 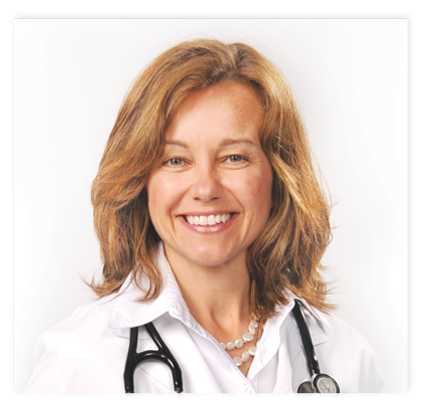 Trained at Mayo Clinic and Johns Hopkins, Dr. Klodas serves as the Chief Medical Officer for Step One Foods. She is a nationally sought out speaker and has an active role at the American College of Cardiology. She says: "We created The Step One Foods Program to help patients with nutrition fundamentals. Our simple, single-serve foods can lower reliance on prescription drugs and improve outcomes." We were lucky enough to try out all six of the TruHealth MD Step One products, and I was very impressed! The Multigrain Pancake mix was my very favorite! Now I can eat yummy pancakes with my boys and not completely break my diet! Love it! The Anytime Smoothie Mix has definitely been another house favorite, my boys have loved it as well! We now eat smoothies just about every morning for breakfast or a mid-morning snack, and they LOVE getting to help use the blender! The Dark Chocolate Crunch Anytime Bars were another personal favorite of mine, since I am a real sucker for ANYTHING dark chocolate! Can you say delicious?? 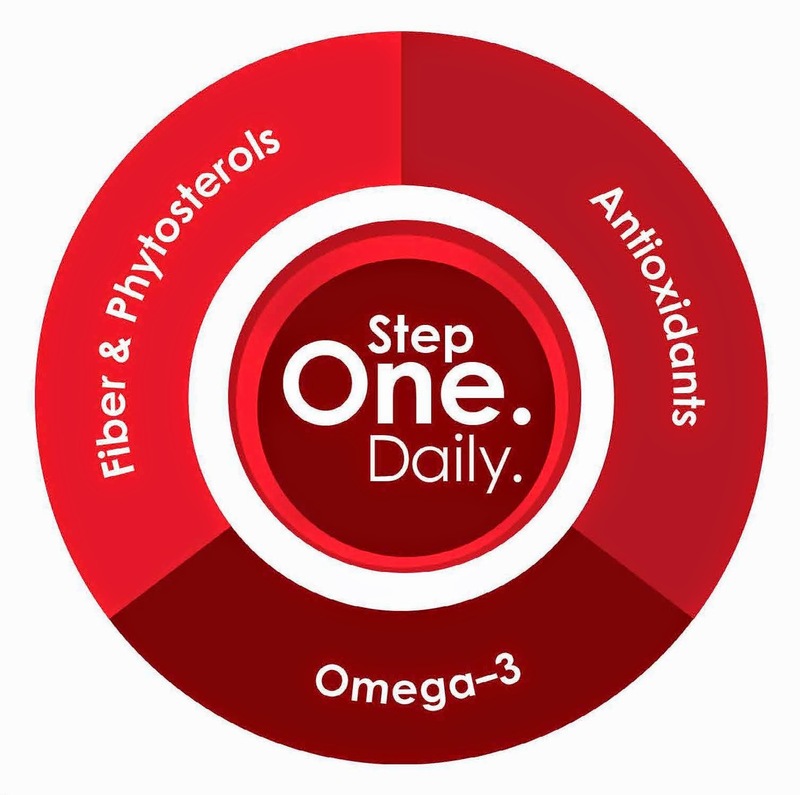 The Step One products also include a yummy High Fiber Oatmeal, Cranberry Nut Anytime Bars, and an awesome Anytime Sprinkle, which can be added to yogurt, salad, or well, anything!! The Step One program from TruHealth MD is simple and easy to understand! You can order a 30, 60, or 90 day supply, and simply replace two meals or snacks that you normally eat with Step One foods! Simple as that! I love having yummy foods in the cabinets that I can grab and not feel guilty about! 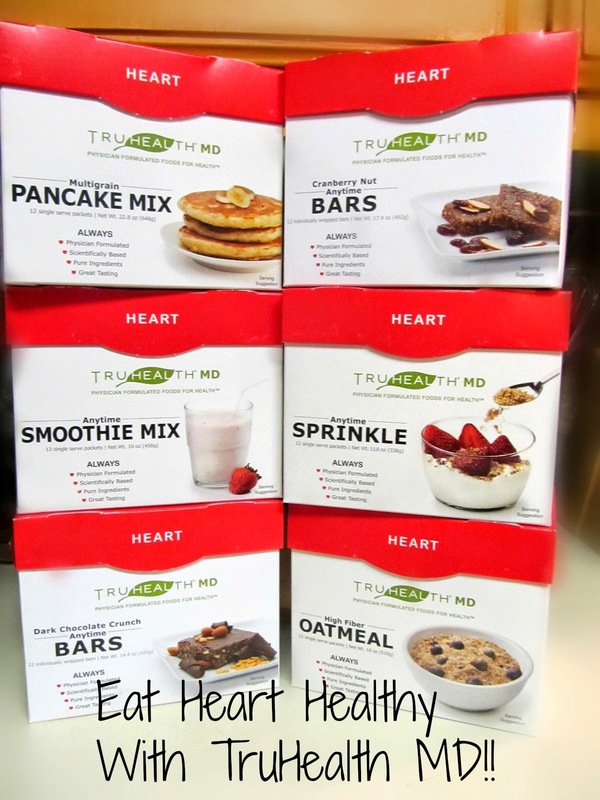 As a heart patient, I definitely feel great about TruHealth MD and the Step One food program and I know you will too! If you want to learn more, or order some of these yummy goodies for yourself, just visit the Step One Foods website! You can also follow Dr. Liz on Twitter, and LIKE their Facebook page to stay updated! !